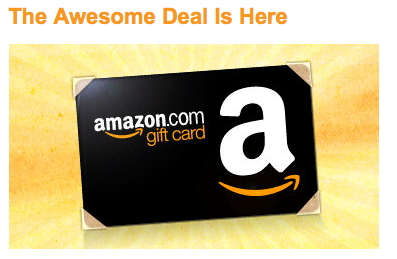 Today on Amazon Local, you can get a $10 Amazon gift card for just $5! Bob’s Red Mill Gf Sweet White Sorghum Flour is just $2.60/bag. Use your gift card and save even more!